It is a fact that a lot of people with diarrhoea, IBS and other intestinal symptoms are diagnosed with Blastocystis, and that sometimes drugs are prescibed with the aim to obtain clinical and microbiological improvement. While there is no specific drug against Blastocystis, a lot of different ones (see previous posts) are used in order to try and eradicate the parasite. Since these drugs differ from country to country in terms of availability and since there is no consensus as to which drug(s) to use, it is of great importance that people who have been diagnosed with Blastocystis and who have received treatment share their experience. We need information on what drugs that result in partial or complete alleviation of symptoms (clinical improvement) and that are capable of clearing the parasite from the gut. Facebook has a forum (Blastocystis sp. (B. hominis and sp.) where there is a very active debate going on just on this. It may be so that you want to share your view/experience there; you can also mail your story to parasitologyonline [at] gmail dot com. This blog includes everything from updates on Blastocystis research, paper evaluations, polls, links, lab SOPs, to network opportunities and social interaction suggestions for all of us interested in Blastocystis. This time I want to guide your attention towards the Blastocystis network on Facebook. This is a good place to discuss personal experience with e.g. 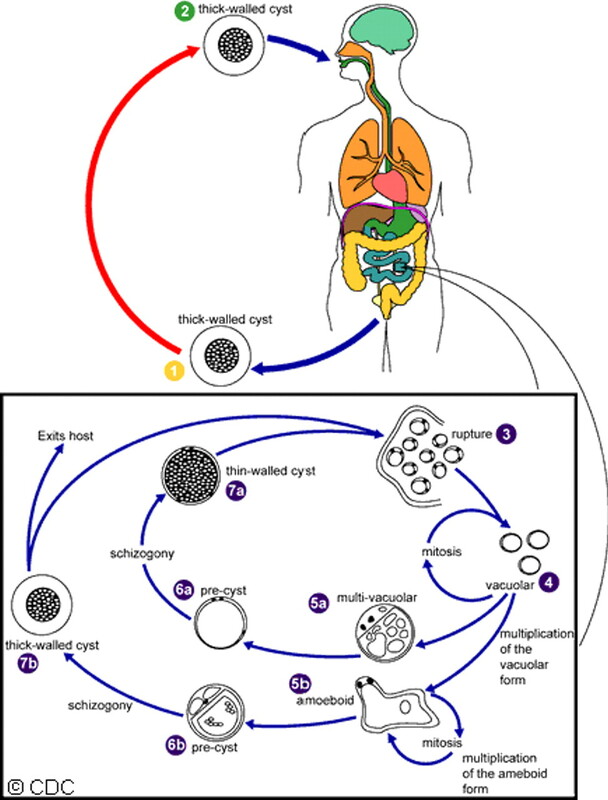 Blastocystis diagnosis and treatment and symptoms. The group is called "Blastocystis sp. (Blastocystis hominis and sp.)". If you have any experience and comments on Flagyl/Protostat (metronidazole), CDD regimens, including Secnidazole, Nitazoxanide, Furazolidone, Septrim (or Bactrim), Diloxanide Furoate, or other agents, please look up the group and share... We need your experience and views.